BIT Magazine : DIY Healthcare? 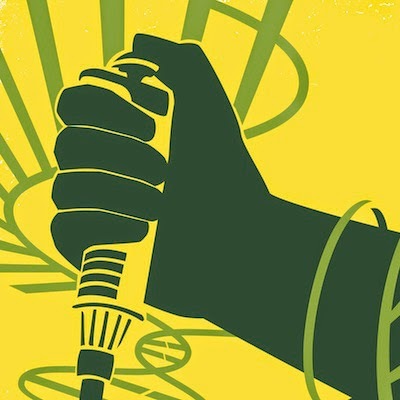 January 27, 2015 -- BIT Magazine When we think of major medical breakthroughs we usually think about giant institutions, government-funded studies, and mega-corporations with multi-billion dollar budgets. But these days, just like with everything else, technology has become a positively disruptive force, bending the boundaries we traditionally think exist in defining what can and cannot be done and by whom. As people discover how to apply open source software, hardware, and breakthroughs like 3D printing and IT to diseases and other medical challenges, these boundaries begin to disappear. No longer must people inflicted with a condition or facing a medical challenge solely resign themselves to the traditional march of progress. 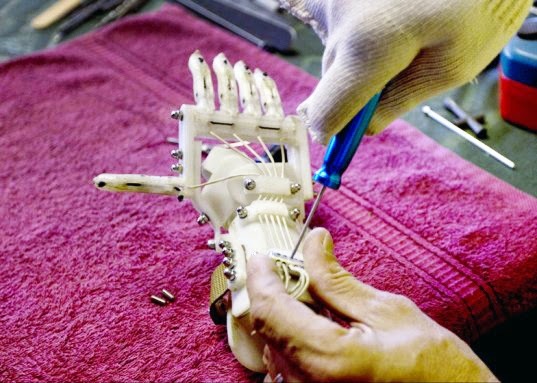 Some examples of how technology has opened the door for ordinary people to make extraordinary contributions to the medical field include a South African man who himself lost several digits on one hand, and now uses 3D printing to manufacturer superior prosthetic limbs for a fraction of the cost a hospital charges. Hundreds have benefited from his work, and the paradigm he has helped shift with his work has empowered and inspired others to continue pushing the barriers of biomedical technology back. Open source software developers have also been quietly, but steadily contributing as well. Wikipedia has an entire entry regarding open source software that can be used by small-scale, private practitioners, reducing initial investment costs and annual overhead. But what of therapies for diseases? Once solely the domain of large pharmaceutical corporations, devising therapies has reached the threshold of an immense paradigm shift. Called gene therapy, researchers are able to read a patient's DNA, devise corrections, and by reprogramming a virus with the corrected DNA, reintroduce it into the patient's body where it will be incorporated into healthy cells, and reproduced naturally. This means a single injection of a therapy can have life-long benefits, permanently curing certain conditions, from genetic defects to beating cancer, with a single treatment. While gene therapy is far from a DIY discipline ordinary people can brew in their basement or garage laboratories today, there is a developing road map that leads to just such a future. Currently, the extraction, manipulation, and reintroduction of DNA in bacteria is a growing DIYbio interest, and serves as the center of MIT's annual iGEM competition. Each year, the accessibility to this competition grows, having started with elite university teams in its beginning 10 years ago, to including high school students, private DIYbio labs, and other teams of aspiring entrepreneurs and DIYbio enthusiasts from around the world today. 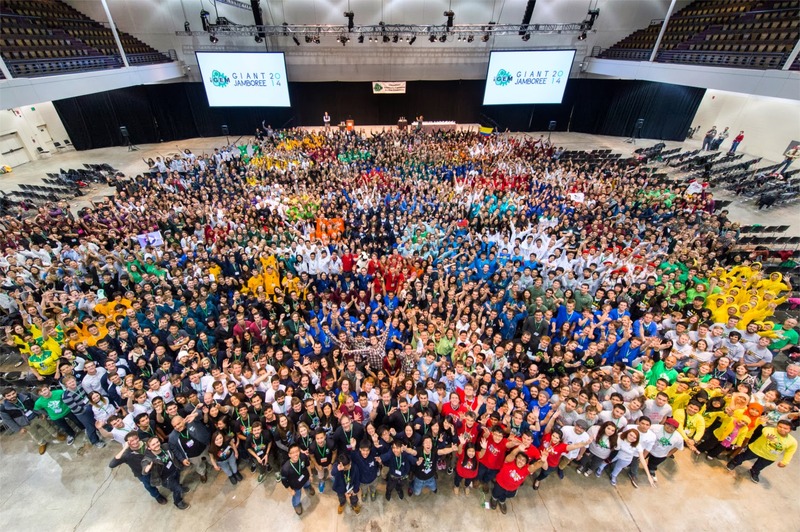 Last year's iGEM competition was the biggest yet and a showcase of what small, independent teams can accomplish on their own without multi-billion dollar budgets. Changing the characteristics of a bacteria's DNA is far from overcoming the challenges associated with doing likewise on a living human patient. But the skills, infrastructure, and social paradigms developed tinkering with bacteria's DNA may lead to doing likewise with more complex organisms, leading eventually to animal models and perhaps even human DNA. 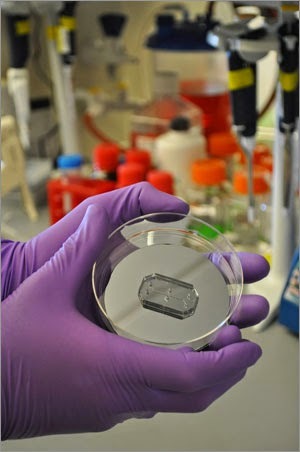 And before we imagine DIYbiologists testing novel therapies on themselves or others like Dr. Frankenstein, we should consider recent breakthroughs like the "organ-on-a-chip." This is essentially a collection of working cells taken from a living patient and maintained on an experimental chip for testing. Any danger or risk is mitigated since everything done to these cells happens outside the patient's body, but within conditions very similar to those within their body. We can imagine mastering the transformation of bacteria cells, working on more advanced model organisms, then working on "chips" containing animal and human cells. 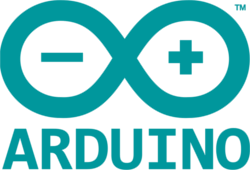 As far fetched as it sounds, there may come the day where developing a therapy to correct a condition is as simple as programming a microcontroller like an Arduino today. Future patients might extract DNA, have it sequenced, isolate problems, develop a therapy based on an online library of similar efforts already tested, then testing it again on a "chip" before finally administering it. We've imagined the "regen clinic" where just such a process is carried out in an imagine future, and where everything from regenerative medicine, to curing cancer is done here. Like a pharmacist today, these reinvented "apothecaries" would be researchers/doctors/pharmacists, able to do such multidisciplinary feats because of automation and technology, just like 3D printing and open source microcontrollers allow ordinary people to develop increasingly complex engineered systems today. 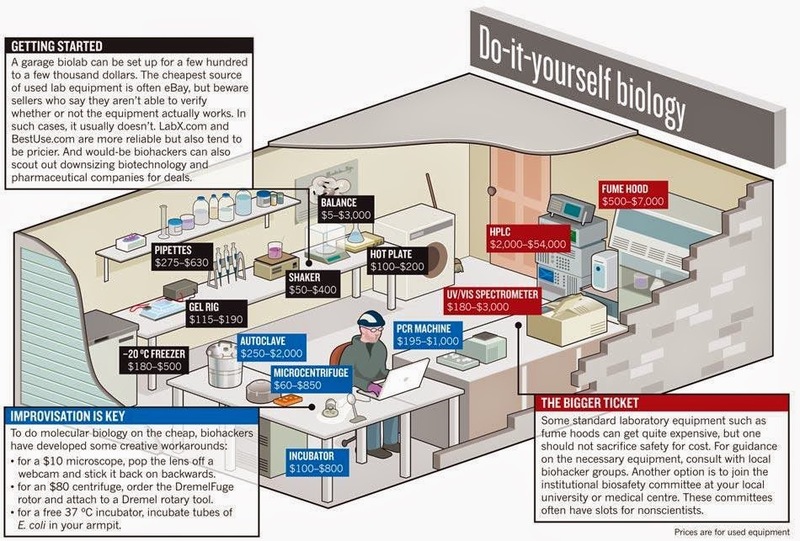 Whether DIYbio results in DIYhealthcare, or simply contributes to dropping the costs of healthcare through the floor while advancing its ability to address human illness and injuries with greater efficiency, it is a reality that is springing forth already. Anyone interested in contributing can start with the immense and growing resources already available online, then either start their own DIYbio group locally, or find one that may already have opened its doors. It is an exciting time to live, and for the first time, we don't have to wait for those above us to hand us down progress, we can have our hands involved in moving it forward, directly.